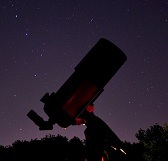 Image credit & copyright: European Southern Observatory (ESO). 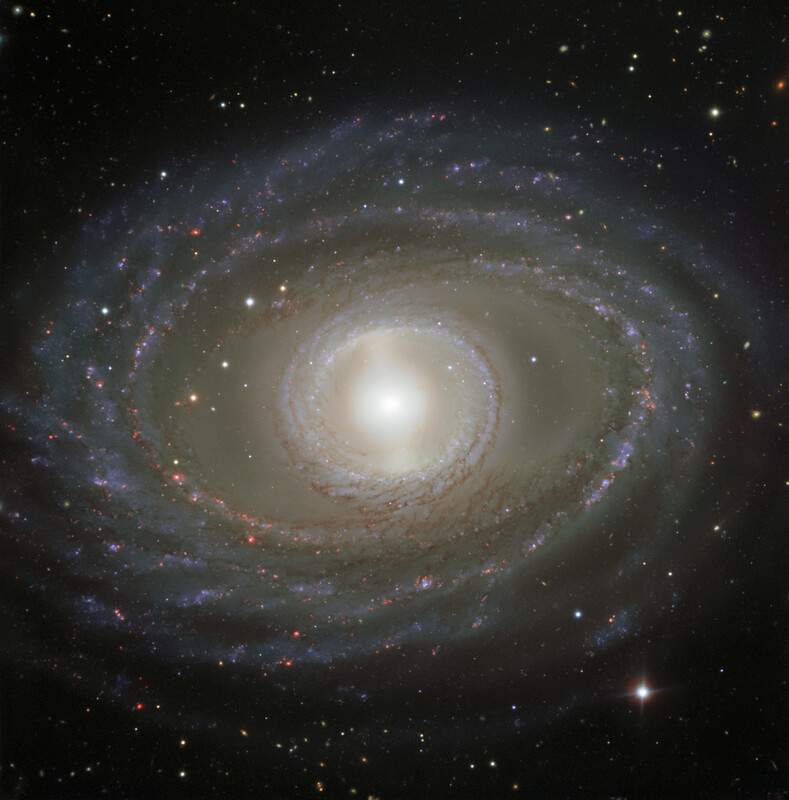 Roughly 65 million light years is the 130,000 light year diameter spiral galaxy cataloged as NGC 1398. As is usually the case with catalogs, its generic name hides the true beauty of an object such as this. On December 17, 1868, German astronomer Friedrich Winnecke became the first of our species to turn his telescope to this distant star city and its double ring structure and bright nucleus. Its inhabitants; a few hundred billion suns and what a sight it must be, to look up at night from a planet around one of its stars. What do their constellations look like from the different vantage points around the rings; and do they look to the Milky Way and wonder the same thing? At 65 million years distant, the light captured by the European Southern Observatory (ESO) Very Large Telescope (VLT) left this object at roughly the same time that Earth’s dinosaurs were wishing that they had an operational asteroid defense strategy. When we see this object today, we see it not how it is, but how it was 65 million years ago. We see this object not where it is, but where it was 65 million years ago. For the photons that made the trip, as far as they’re concerned, they arrived at the VLT’s detectors the instant they left their individual stars. Like almost everything in the universe, the beautiful imagery gets the most attention and it should; but to me and for many, the real romance of the cosmos lies in the context and the overwhelming perspective gained from knowing the details. The more you learn about it, the more incredible it becomes. I think Carl Sagan said it best. Image | This entry was posted in Astronomy (Learning), Astrophotography (DSOs), Galaxies, Images and tagged Astronomy, Astrophotography, Barred Spiral Galaxy, DanSpace77, ESO, European Southern Observatory, Galaxy, NGC 1398, NGC1398, Science, Space, Spiral Galaxy, Very Large Telescope, VLT. Bookmark the permalink.